We are delighted to have helped Newcastle-based charity the Tiny Lives Trust take a giant leap forward by expanding into new, larger, fit-for-purpose premises. 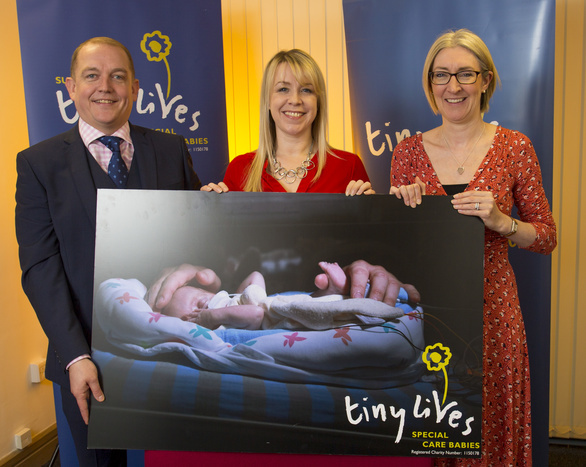 Tiny Lives has taken a 10 year lease on its new premises and has spent several weeks developing the building’s new layout, with baby changing facilities, family-friendly areas, meeting space and areas for groups to get together and support each other. Free car parking will also enable more families to visit and attend Tiny Lives groups. 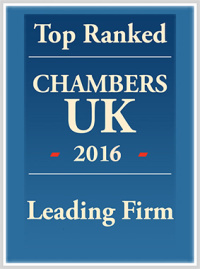 Over the last three months, we have provided all of the legal advice and work surrounding the lease free of charge for the charity on a pro bono basis. For more information on how our Real Estate Team can help your business please contact Libbie on 0191 211 7998 or email [email protected].